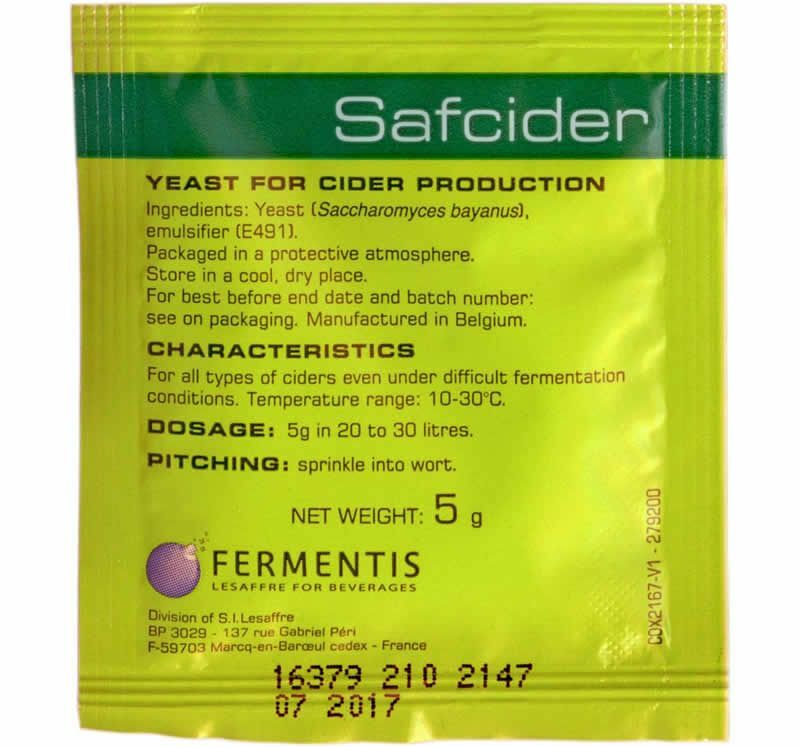 A species of Saccharomyces bayanus intended for the production of all types of hard ciders. Safcider Cider yest has a broad temperature range (50˚- 86˚F), excellent flocculation, low pH tolerance (from 3.3 up), and low nutritional needs. 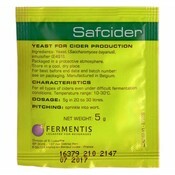 Rehyrdrate prior to use.